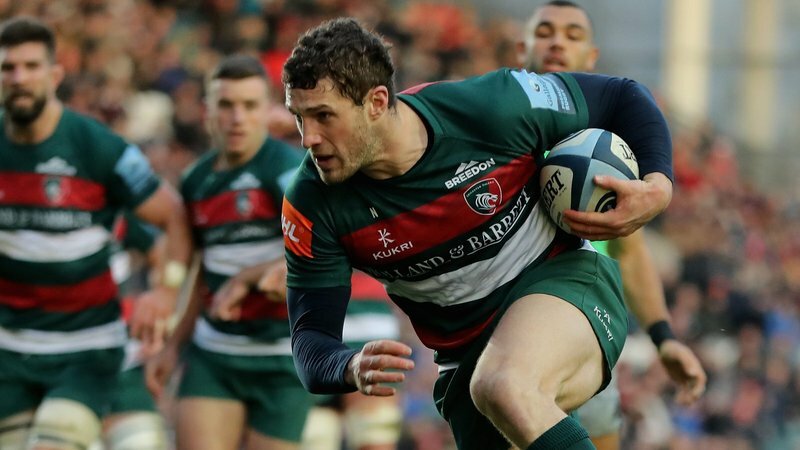 Coaches and players are fond of saying there are more lessons to be learned in defeat than in victory and there are some clear examples in all five Tigers defeats so far this season. The first, at Exeter in Round 1 of the league season, provided the harshest lesson of all in professional sport with head coach Matt O’Connor relieved of his duties. That decision would have seemed some way off when Tigers led 6-0 at half-time and appeared to be composed as they ran back to the dressing rooms. But there was no response to the ruthless and relentless force of the Chiefs in the second half as they racked up six tries and 40 unanswered points and the journey home from Devon seemed even longer as a result. After beating Newcastle Falcons handsomely a week later, Tigers then found out about spirit in testing circumstances as they lost by just six points at Wasps despite playing with 14 men after Will Spencer has been red-carded before half-time. Geordan Murphy, elevated after the departure of O’Connor, saw positives in the team’s attitude in adversity as they looked to frustrate their hosts at one end of the field while creating – and finishing – enough to score four tries at the other. 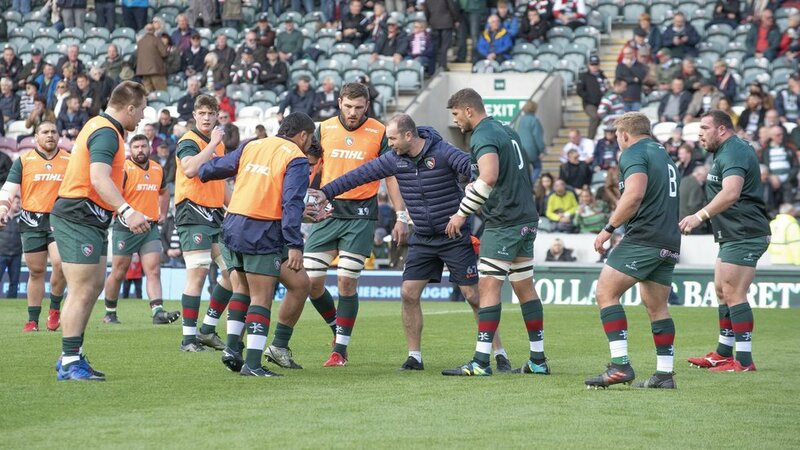 A week later, a second successive win for Worcester Warriors at Welford Road proved that the Gallagher Premiership is as unsympathetic as any sporting arena. Tigers could never have envisaged being 11-30 down at half-time on home soil. But the second half proved what an attacking force this team can be and how much the crowd can push them on their way as they fought back to level the scores. A key lesson, though, followed in the final seconds of the game when Worcester had one last opportunity and made it count. Every fine detail, “every involvement” in coach-speak, has to be spot-on in such a competitive environment and it was Warriors who took a memorable victory. The performance against Ulster, who entered the opening Champions Cup game some way short of their best form, still brought some positives, mainly in the defiance of the defence on their own tryline, but also the feeling that execution of that fine detail could have brought a win after controlling the scoreboard in the first half. Tigers are not alone in losing to Saracens, but the management team saw just how much a young team can offer when given their chance and also how a costly a few tactical errors, as Brett Deacon put it, can be against a team who play to a set structure week in, week out, season in, season out. But Geordan – and Brett in his role as lead coach in the development competition – saw how much a young team can offer when given their chance and got a glimpse of where their next generation of leaders could come from. Learning all of those lessons will be key to where we go from here in terms of the season’s progress in all three competitions.